The company that would become Murphy Door Inc. began in 2007 as a small door manufacturer. From these humble beginnings, Murphy has grown to become the industry leader in creative door solutions. Allow us to share a little more about what we do, who we are and what makes us unique—and you will see why our customers feel good about choosing a Murphy Door. Quite simply, Murphy Door creates doors that serve you in multiple ways. 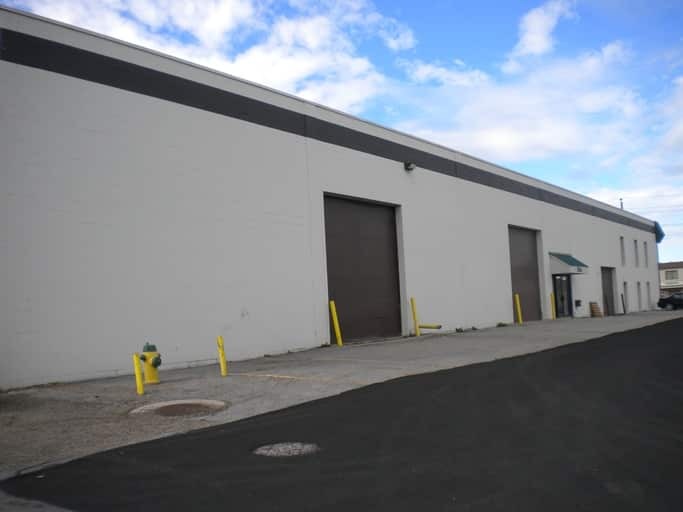 First, our doors are fully functional and operate smoothly to meet your needs. Then, we exceed your expectations by creating doors that are architecturally beautiful and that add usable storage too. By taking advantage of doorway and wall space that is normally wasted, a Murphy Door can often add 16 to 42 cubic feet of storage to your home or office. Murphy Door Inc. has quickly grown and gained much notice as word has spread about our products. In 2014, Murphy Door was rated the #1 hottest celebrity gadget by Askmen.com and was a finalist of the hottest products of 2015 by the National Association of Home Builders. A number of well-respected publications have featured The Murphy Door—introducing the storage door concept to an audience of architects, home builders, designers, remodelers and even do-it-yourself homeowners. 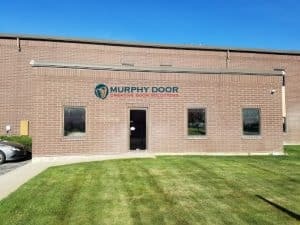 The Murphy Door is produced in Ogden, Utah, and we have a distribution and sales center located in Lexington, Kentucky. This makes it possible for us to sell our product throughout the country. 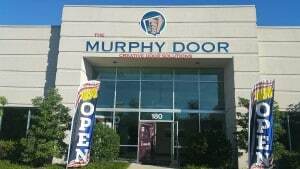 First and foremost, Murphy Door Inc. is a company built on integrity. Customers trust us to create a useful, attractive product and to back it with our promise of quality. In addition to simply providing the best products possible, the Murphy Door Inc. is proud to serve our communities in other ways too. Murphy Door is proud to state that over 80% of all our employees or family members are directly involved in full time, part time or volunteer police or fire departments. Murphy Door is directed by a full-time firefighter, our sales department is managed by a full-time firefighter and production is directed by a retired fire captain. By taking inspiration from the structure found in these fire and police departments, we have been able to streamline job duties and descriptions, our workflow, and expectations. Plus, it helps us to remain true to our commitment to integrity in business. Because of our connection to the community, we are pleased to offer all fire, police and military discounts. Contact us for details. We encourage you to browse our online catalog or view photos of our doors “in action” in the gallery. Contact us if you have any questions or concerns. We look forward to helping you achieve your design dreams with our creative door solutions.